After a prolonged beta-testing period that started in January, Apple has finally released iOS 11.3 to all supported devices, including various models of the iPhone, iPad and iPod Touch. It is a major update that brings a whole host of changes, including an improved implementation of ARKit for an enhanced augmented reality experience. Alongside iOS 11.3, Apple has also released tvOS 11.3 for Apple TV and watchOS 4.3 for various Apple Watch models. Among other features, iOS 11.3 is also bringing new Animoji characters for the iPhone X, the ability to access personal health records in the Health app, and the option to turn off CPU throttling for iPhones with older batteries. Apple had promised to add that last feature after facing severe criticism late last year for deliberately slowing down iPhones without informing users. However, it will only be available on the iPhone 7 / 7 Plus, SE, 6S / 6S Plus, 6 / 6 Plus. Apple is rolling out improvements to its augmented reality platform, ARKit, to allow developers of AR apps to place objects on vertical planes like walls and doors, in addition to horizontal surfaces, such as floors, tables and chairs. Apple also says that the software now also has better accuracy when mapping objects onto irregularly-shaped surfaces. ARKit 1.5 also adds enhanced image recognition capabilities that would allow AR apps to “find and recognize the position of 2D images such as signs, posters and artwork”, and “integrate these real world images into AR experiences”. 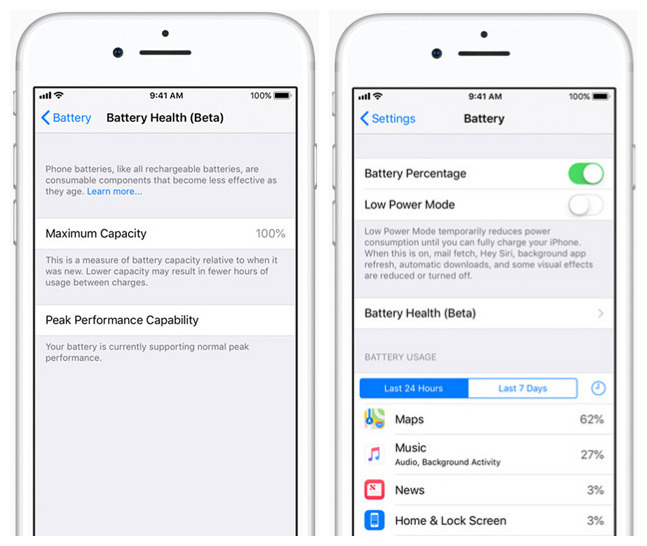 With iOS 11.3, Apple is adding a ‘Battery Health’ section (under Settings > Battery) that will display the maximum capacity of the battery in its current stage, and will recommend when it needs replacement. iOS 11.3 is also adding the Business Chat feature that will enable users to chat with the support staff of partner companies from within iMessage. 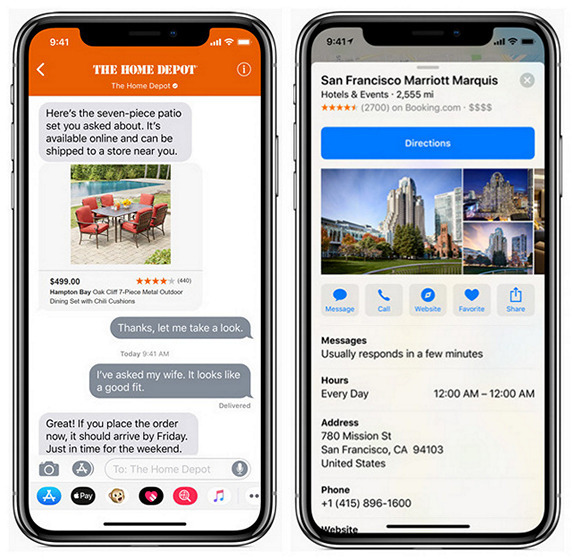 As part of the feature, apps such as, Safari or Apple Maps will gain a Messages icon that can be tapped to start a conversation. iOS 11.3 also adds four new Animoji for the iPhone X: a lion, a bear, a dragon and a skull. 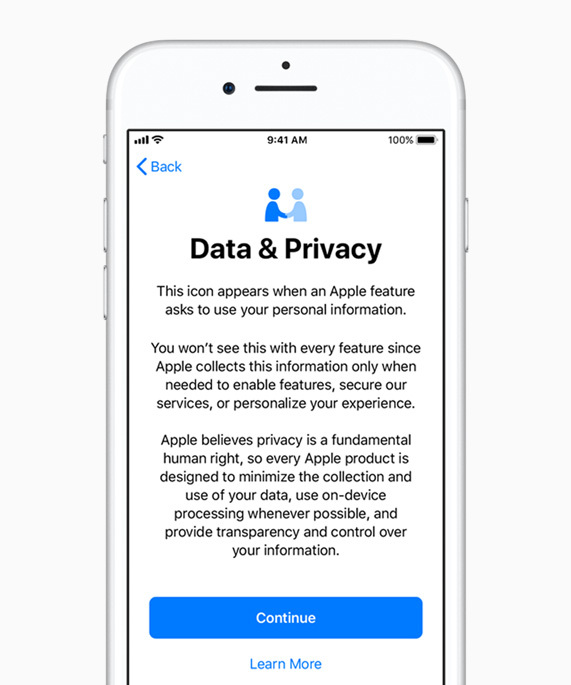 iOS 11.3 is introducing a new privacy icon that will appear alongside detailed privacy information every time Apple asks for access to personal information. Alongside the features, the latest update also brings a number of other improvements, tweaks and fixes, many of which are region dependent. 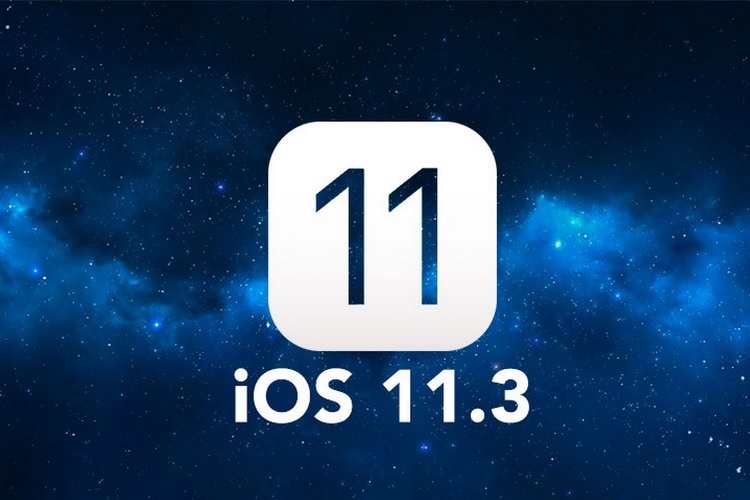 iOS 11.3 is available for a whole host of devices, including the iPhone 5s and later, the iPad mini 2 and later, the iPad Air and later, and the 6th-generation iPod touch. You can check for the new software on your device by going over to Settings > General > Software Update.